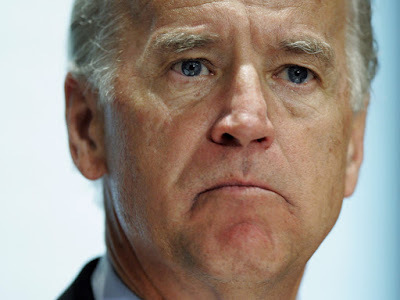 WASHINGTON, DC -- U.S. Vice President Joe Biden is criticizing pro-Russian separatists in Ukraine for threatening to take more territory and hold their own elections. U.S. Vice President Joe Biden. Biden spoke to Ukrainian President Petro Poroshenko by phone on August 28. The White House said Biden offered U.S. support for constitutional amendments Poroshenko has proposed to decentralize power and hold local elections while maintaining a unitary federal government in Kiev. Biden "welcomed news of an agreement among several pro-reform political forces to run a common slate of candidates in Ukraine’s local elections this October," the White House said. But the vice president "strongly criticized statements by separatist leaders indicating their intention to take additional territory and hold local elections outside of the Ukrainian legal framework, in direct contravention of the Minsk agreements," it said. Biden also praised Poroshenko for reaching a deal with Ukraine's creditors to restructure its debt. The deal with international bondholders will lighten Ukraine's public debt burden in a move aimed at helping the country avoid default. The White House said Biden and Poroshenko also condemned recent attacks by pro-Russian forces, including attacks on international monitors.